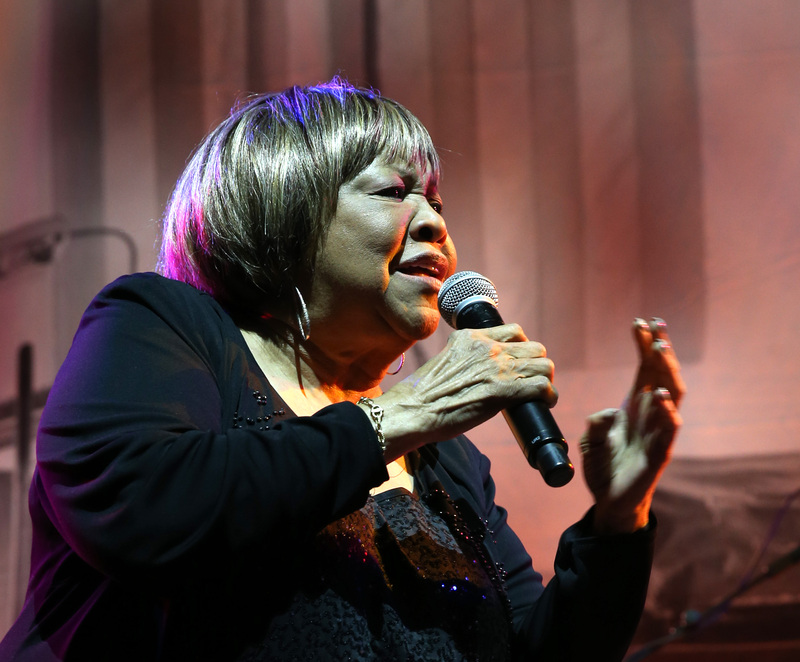 Gov’t Mule and Greensky Bluegrass will headline the return of the Borderland Music & Arts Festival, which will also feature a performance by the legendary R&B and gospel singer and civil rights activist Mavis Staples. The second annual festival takes place from 11 a.m. to 10 p.m. Sept. 21 and 22 at Knox Farm State Park and will showcase more than 20 bands on three stages. Also look for performances by the Americana act Shakey Graves, folk band The Wood Brothers, Grammy-winning bluegrass band The Infamous Stringdusters, and Canada’s The Sheepdogs. Keller Williams’ Grateful Grass - an often rotating group that performs the music of the Grateful Dead in bluegrass style - will be joined by Oteil Burbridge, a bassist formerly with the Allman Brothers who now plays with Dead and Company. They will be backed by the Infamous Stringdusters. 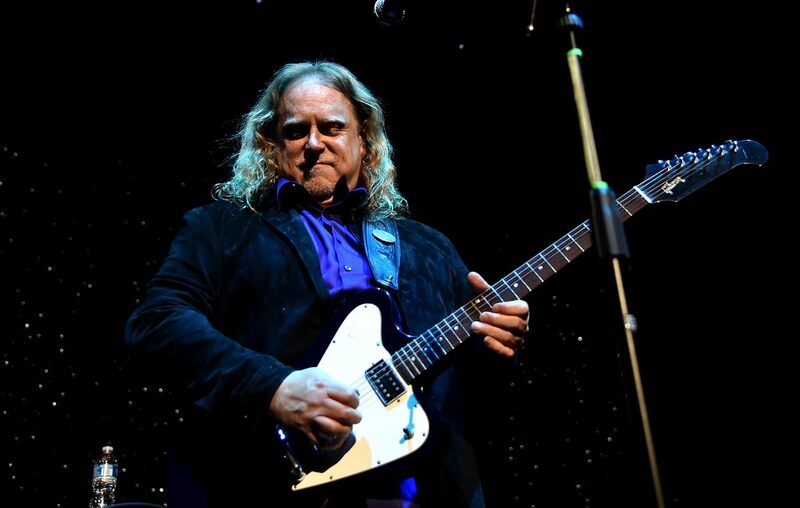 The large lineup also includes Rayland Baxter, Ghost Light, Grant Farm, Liz Cooper and the Stampede, Booty and The Kidd, Mikaela Davis, the Felice Brothers and Floodwood featuring Vinnie Amico from Moe. The Homespun stage will showcase local musical artists including Folk Faces, Leroy Townes Band, Hayden Fogle Band, Dead Alliance and PA Line. Borderland is more than music. Knox stables will be transformed into Artisan Alley with more than 20 artists. There will also be food vendors, hands-on demonstrations with local artists and craftsmen; and a craft beer tent. The kid-friendly event (ages 10 and younger are admitted free with a paying adult) has a Kidsland where youngsters can create arts and crafts and visit an instrument petting zoo. 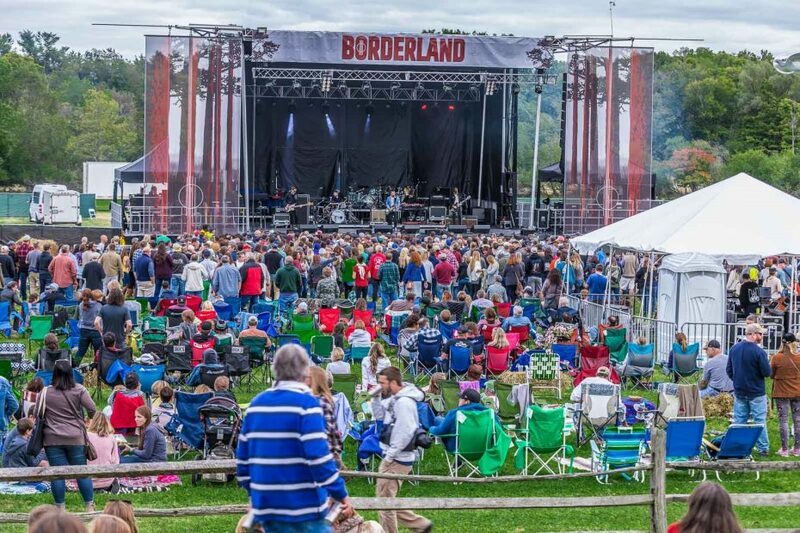 Tickets go on sale at 10 a.m. April 5 via borderlandfestival.com and in person at 42 North Brewing Company in East Aurora, Sportsmen’s Tavern and Buffalo Iron Works. Two-day general admission tickets are $110. Two-day VIP ticket are $249. A special three-day VIP ticket includes a private reception and a performance by a Borderland artist at the Knox Mansion. All VIP tickets include free parking, prime viewing for both stages, a private bar and private restrooms. In keeping with the festival's emphasis on sustainability, plastic water bottles will not be sold on site. Instead, concertgoers can refill their reusable containers at free water stations throughout the festival grounds. A portion of festival proceeds will be donated to Knox Farm State Park, Buffalo Niagara Waterkeeper, Headcount, and the West Falls Center for the Arts. For info, visit borderlandfestival.com.